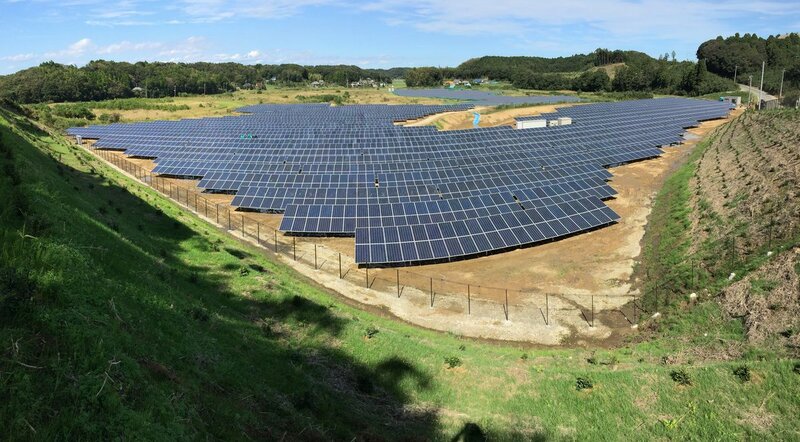 The UK fund FIM Ltd, lately acquired by Gresham, took over the 5MW PV plant Carditch from a group of local investors associated with Solaer. Carditch was entitled to a 1.3 ROC remuneration regime for 20 years and had been operating smoothly in the first two years since inception. Solar Portfolios acted as a sell-side advisor in this transaction. The challenge in this transaction was to find an attractive valuation for a relatively small transaction, which left out of the bidding game to most investors. For Solar Portfolios, it has been the first transaction closed in the UK market, where we continue to see a consolidating trend in the secondary market just as we witnessed in Italy or Spain.